parody Archives - Mark Miewurd's HelloFLA! Your sensational source for gossip, news, rumors and politics from insiders of the nation's most infamous state! The silent war among Democrats is heating up. Voting is important! 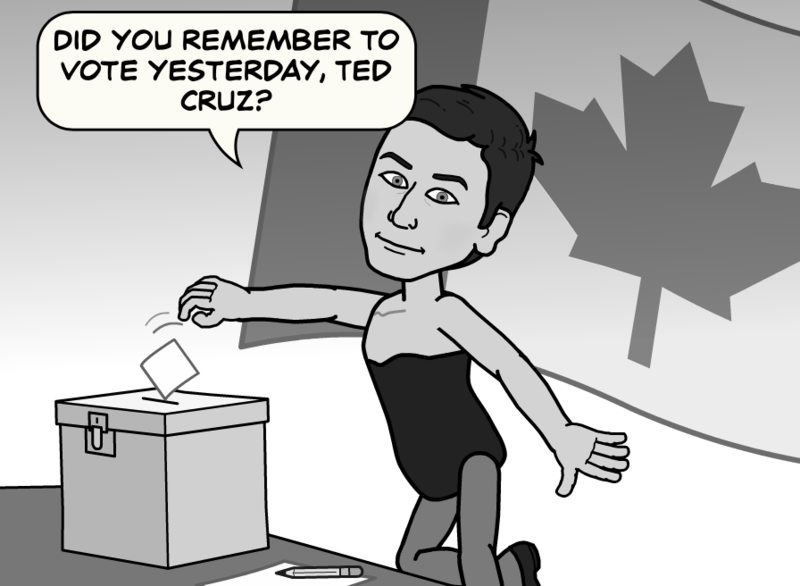 Canadian Ted Cruz probably didn’t cast his ballot in yesterday’s election, leading to a Liberal government. 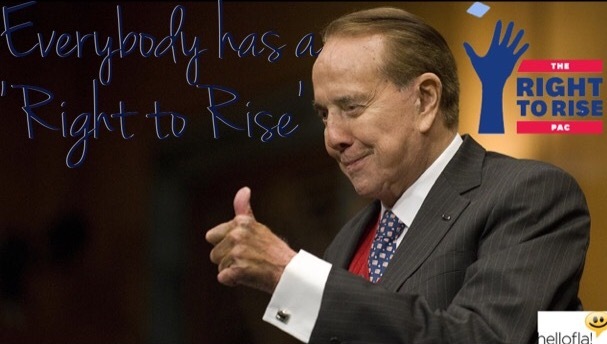 Everybody knows Bob Dole was the pioneer of the Right to Rise movement. 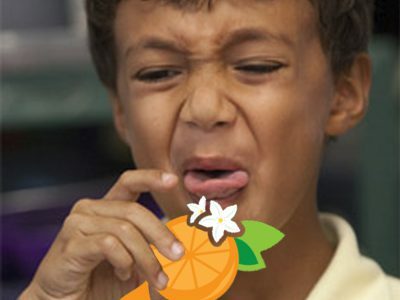 Don’t miss our Twitter feed for MORE salacious gossip from the sunshine state! We create bold campaigns that build support and earn media attention for your company or issue.